Fiber Optic Cable To Ethernet Converter is a new product used for optical transmission via high-speed Ethernet. Cat5 To Fiber Optic Converter is steady and reliable performance, design in accordance with Ethernet standard and lightning protection, it is particularly applicable to a wide range of fields requiring a variety of broadband data network and high-reliability data transmission or dedicated IP data transfer network. 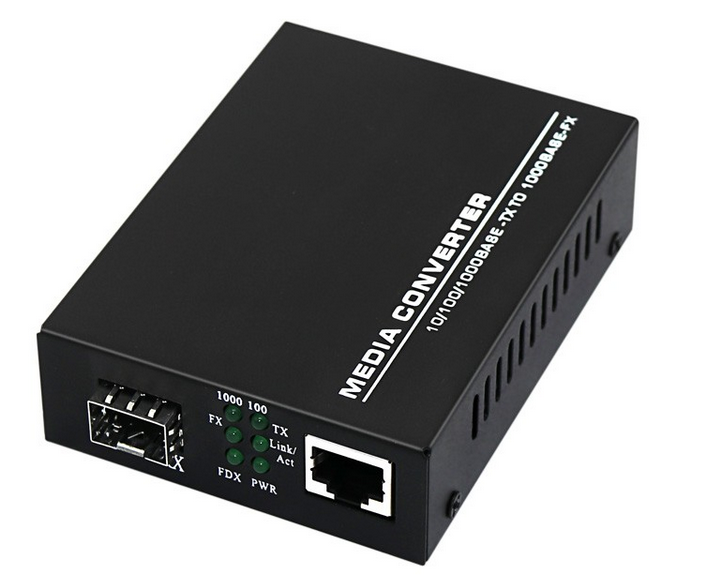 Poe Fiber Media Converter is for broadband campus network, cable TV and intelligent FTTB/FTTH data tape.Foclink Supply Fiber Media Converter, PLC Splitter, SC Fast Connector, Fixed Optical Attenuator, Single Mode Fiber Patch Cord. Looking for ideal Fiber Optic Cable To Ethernet Converter Manufacturer & supplier ? We have a wide selection at great prices to help you get creative. All the Cat5 To Fiber Optic Converter are quality guaranteed. We are China Origin Factory of Poe Fiber Media Converter. If you have any question, please feel free to contact us.